 Preventive dentistry is all about good oral hygiene. Like all areas of healthcare, maintenance is always better than cure. This approach will help you to keep your teeth and lead to less dental treatment.  General dentistry provides services related to the general maintenance of oral hygiene and tooth health. 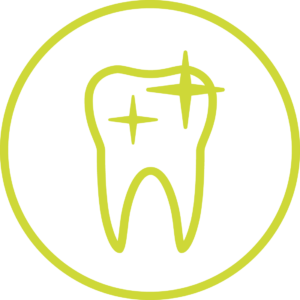 Dentistry is no longer just a case of fillings or extractions. A lot of people turn to cosmetic dentistry, as a way of improving their appearance. 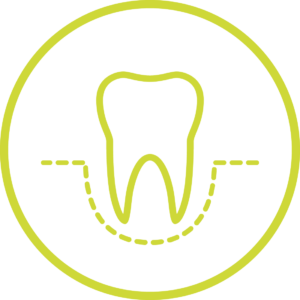 Periodontics is the dental specialism which deals with the prevention, diagnosis and treatment of diseases of the supporting and surrounding tissues of your teeth or their substitutes. 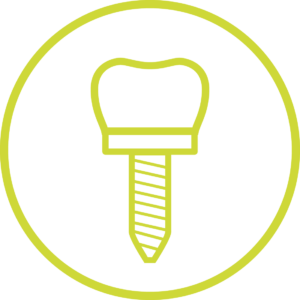 If you’ve lost some or all your natural teeth, our implant dentistry offers a clinically proven, safe alternative to bridges and dentures.  If the pulp inside your tooth becomes infected through decay or mouth injury, you will need endodontics (root canal treatment). If the infection spreads, it can cause a painful abscess and – without root canal treatment – your tooth may have to be taken out.